A new album of Jimi Hendrix material has been announced, entitled Both Sides of the Sky. Scheduled for release on 9th March 2018, and available to pre-order now, the album will contain thirteen Hendrix studio recordings, ten of which are previously unreleased. Both Sides of the Sky is the third volume of a trilogy, and follows Valleys of Neptune (2010) and People, Hell and Angels (2013). 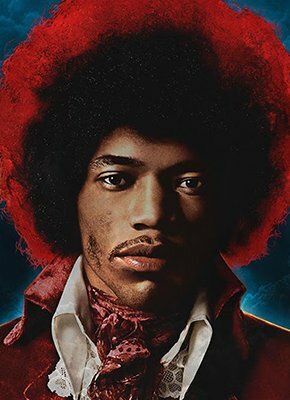 To find out more about Classic Hendrix, the Genesis edition that captures Hendrix throughout his recording and performing career, and to order your copy, click here.